It was with a heavy heart that we brought you the news of Konami’s decision to cancel the Silent Hills reboot, scuppering any plans for a potential collaboration between esteemed developer Hideo Kojima and the equally-esteemed Guillermo del Toro – or did it? Speaking to IGN, the cinematic maestro revealed that he is still in communication with Kojima-san, and that a new jointed project is still being kicked around, though any semblance of hope of a Silent Hills comeback has essentially been squashed. 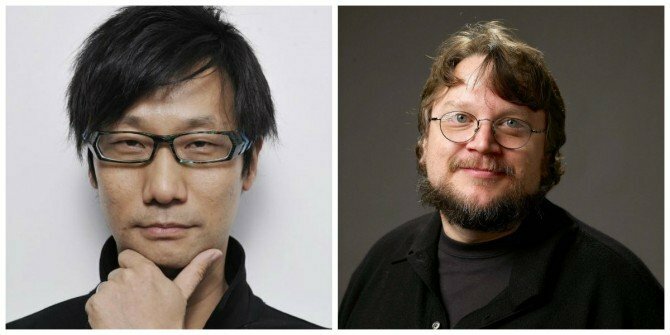 As two of the most beloved creators in their respective field, news of a partnership between Kojima and del Toro is music to our ears. Everything we seen from the canned Silent Hills reboot simply oozed quality, and though it was still in the nascent stages of development when Konami decided to drop the ax, there was a tremendous amount of excitement surrounding the reboot thanks to its excellent pseudo-demo, P.T..
Silent Hills is long dead at this point, but its cancellation may have produced a silver lining in the partnership between del Toro and Hideo Kojima.